People with type 2 diabetes treated with the newer generation of long-acting insulin analogs were found to not have substantially better outcomes than those treated with less costly human insulin. 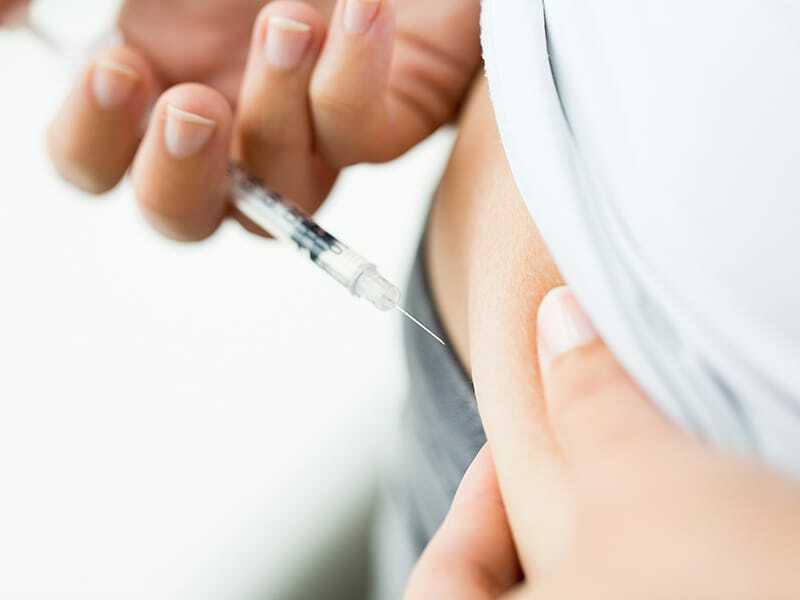 According to a study by Yale School of Medicine , people with type 2 diabetes who were treated with the newer generation of long-acting (basal) insulin analogue drugs did not have substantially better outcomes than those treated with less costly human insulin, like NPH insulin. Analogue insulin is laboratory grown but genetically altered to create either a more rapid acting or more uniformly acting form of insulin. The study is published in the June 23 issue of the Journal of the American Medical Association (JAMA). To compare insulin analogues with human NPH insulin, the researchers followed new insulin users with type 2 diabetes for an average of 1.7 years. During this time, they examined emergency department visits or hospitalizations related to severe hypoglycemia, as well as changes in their blood sugar with HbA1c results. Researchers found that the basal insulin analogs were not associated with a reduced risk of emergency department visits or hospital admissions for severe hypoglycemia or better HbA1C results. The treatment of type 2 diabetes typically begins with lifestyle modifications and metformin, a pill that lowers the amount of sugar in the blood. However, up to 25% of diabetes patients require additional insulin injections to manage their blood glucose. Analogue insulin does have benefits. In clinical trials, insulin analogues modestly reduced the risk of nocturnal hypoglycemia, or low blood sugar during sleep, compared with human insulin. However, a vial of insulin analogue costs about $200 to $300 US dollars, while a vial of NPH insulin costs just $25. Research has shown that high out-of-pocket cost of medications, especially at the time of initiation, are linked to poorer adherence, which directly affects outcomes for diabetes patients.